DJ from Detroit, MI. Born January 9, 1949, he passed away at the age of 47 from diabetic complications on February 19, 1996. 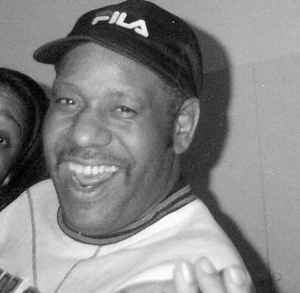 Ken Collier was a mentor figure for DJ´s like Alton Miller, Derrick May, Kevin Saunderson and many other known and unknown Detroit porducers and DJ´s of today. He was a DJ from the disco and funks 70´s up the the cultural bridge gap of 90´s house where he was the resident at the legendary Club Heaven in Detroit spinning fast paced house to a mostly gay audience. If New York had The Garage, Chicago had the Music Box then Detroit had Ken Collier and Heaven.